New residents of The Carling on Frankford enjoy fully upgraded luxury apartments with at least five different floor plans. Each unit is designed to maximize space and to give you the greatest amount of efficiency. Choose from spacious one or two bedroom units that are chocked full of luxurious features added to give you comfort and efficiency. 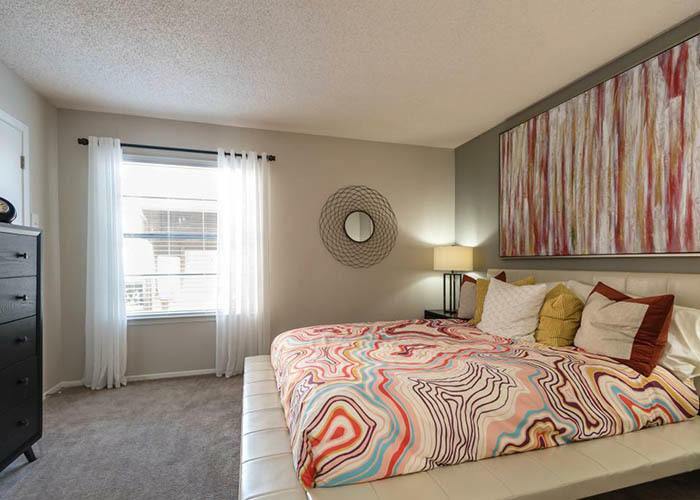 With spacious floor plans, and elegant styles your new apartment home will give you the ultimate in luxury. When your next home needs to tailor to your lifestyle, choose one of the many floor plans offered at The Carling on Frankford so you can live your life to the full. More than an apartment, we provide you a home. To tour our community or to learn more about our floor plans, contact The Carling on Frankford today.